Antonio Nervini is Director of AFC and Organization of Enel Insurance N.V., the reinsurance captive of Enel, a multinational energy company and one of the world’s leading integrated electricity and gas operators. 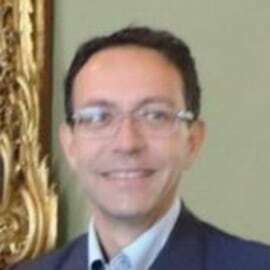 Antonio joined Enel in 2001 after an experience with Fiat Auto and has spent much of his carrier abroad. He has gained a consolidated 10 year experience in the insurance sector holding responsibilities and working in some of the most challenging European captive domiciles such as Ireland, Luxembourg and The Netherlands.